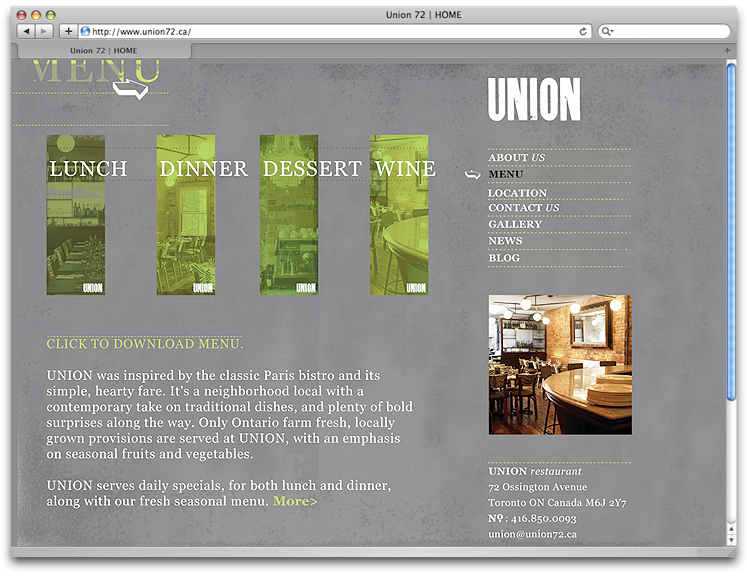 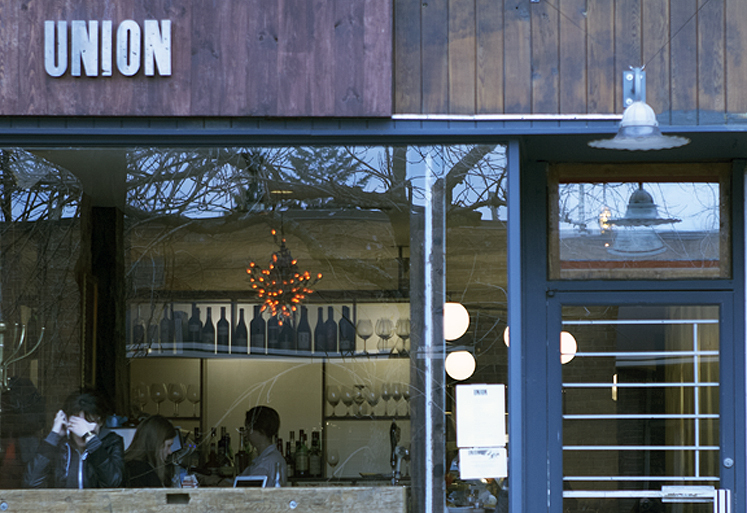 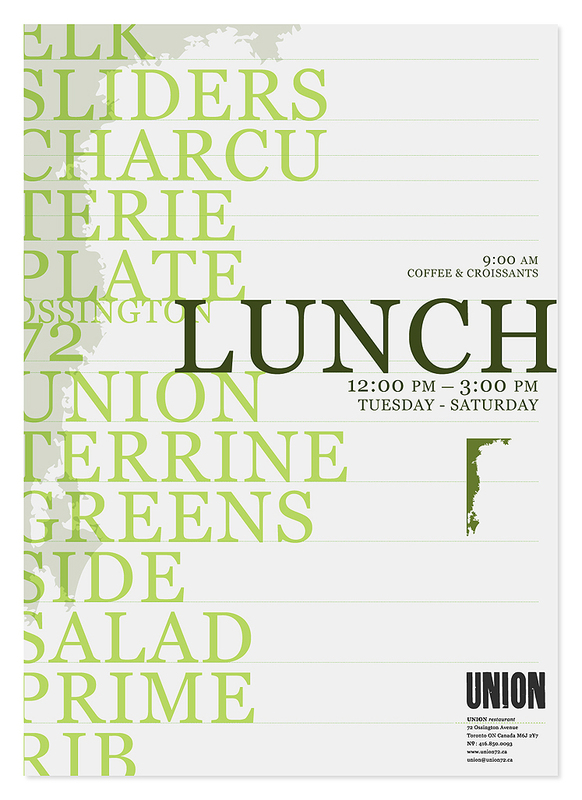 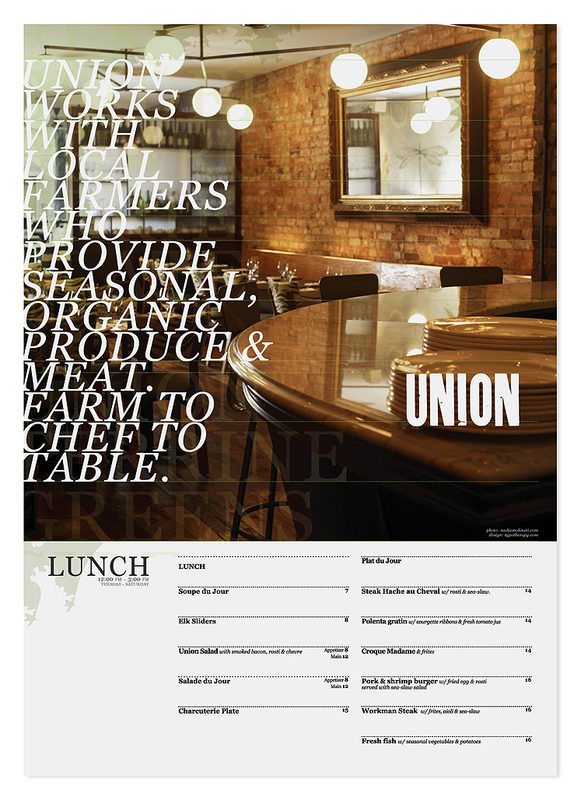 Classic Parisian bistros and the local food movement was the inspiration for UNION Restaurant. 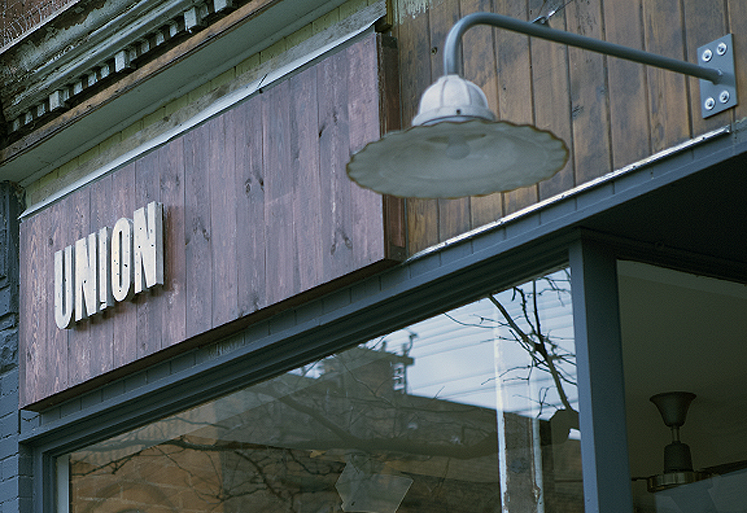 This neighborhood’s locality together with the rustic chic interior is the hottest restaurant to open up on Ossington Avenue, Toronto’s latest and greatest destination for dining and drinking. 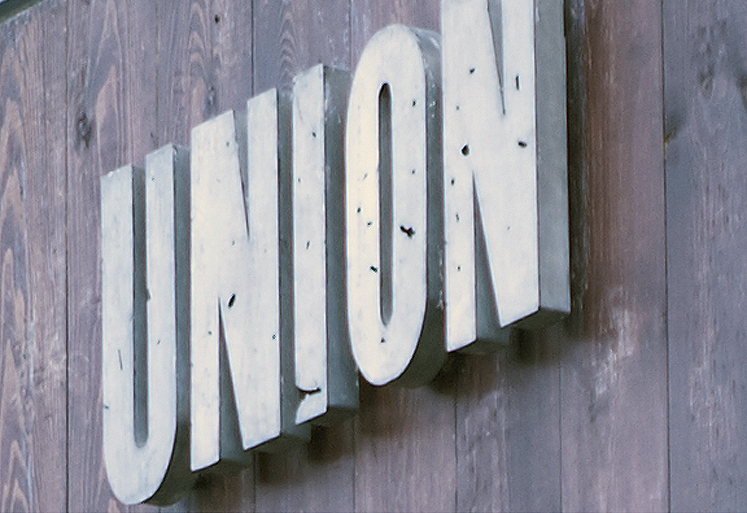 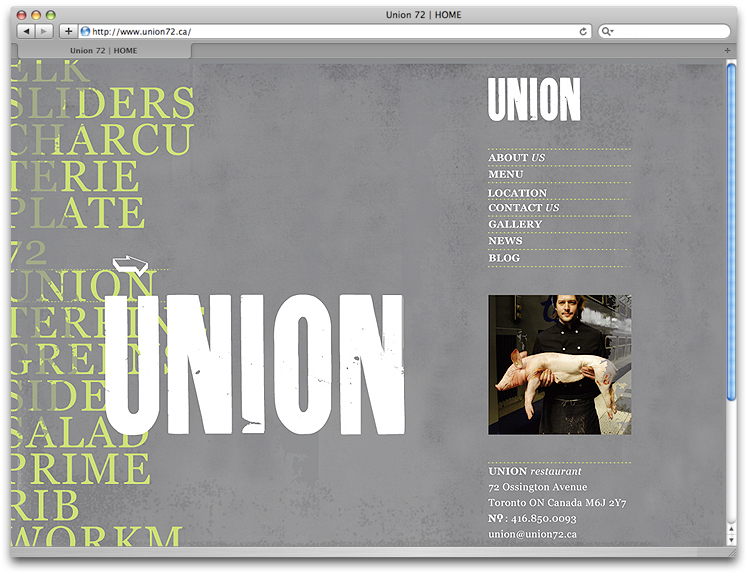 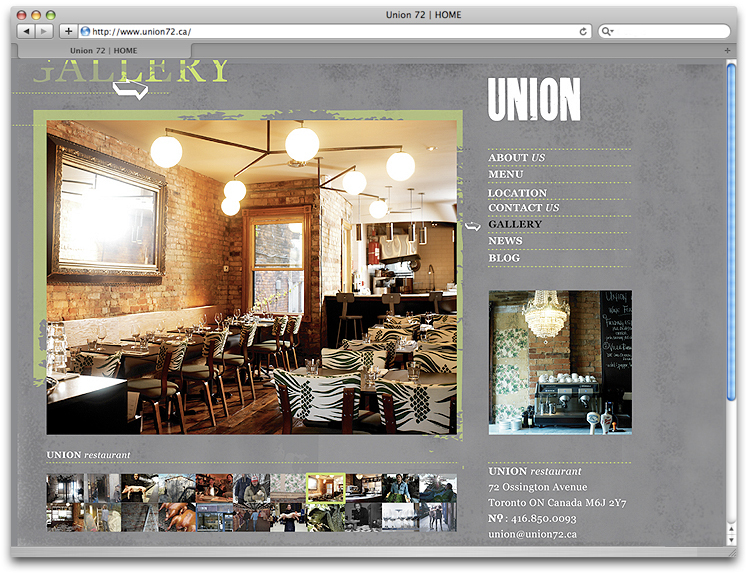 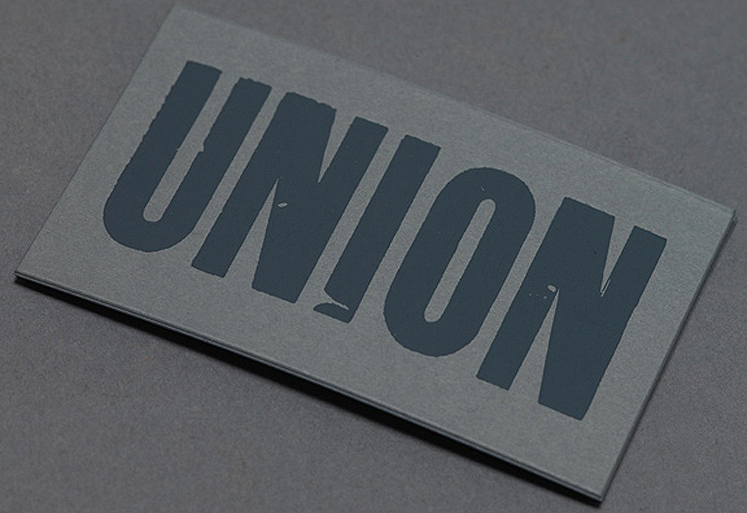 typotherapy created an identity for UNION that is fundamentally rustic yet modern. 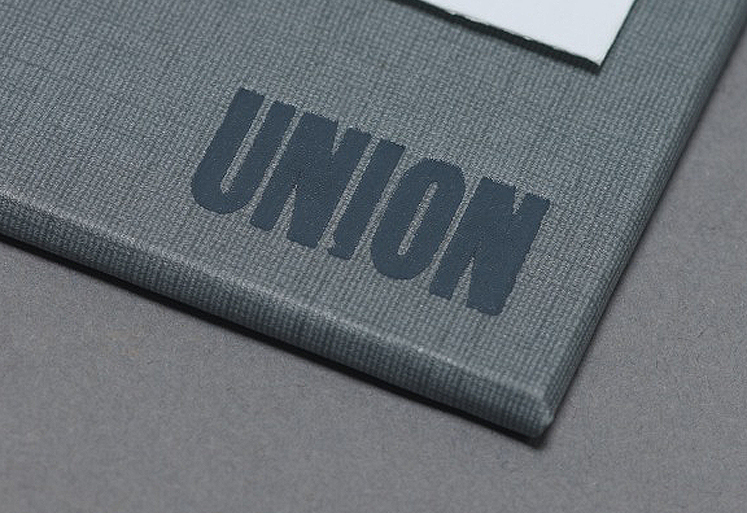 This was achieved by working closely with an old letterpress printer and the use of woodcut type. 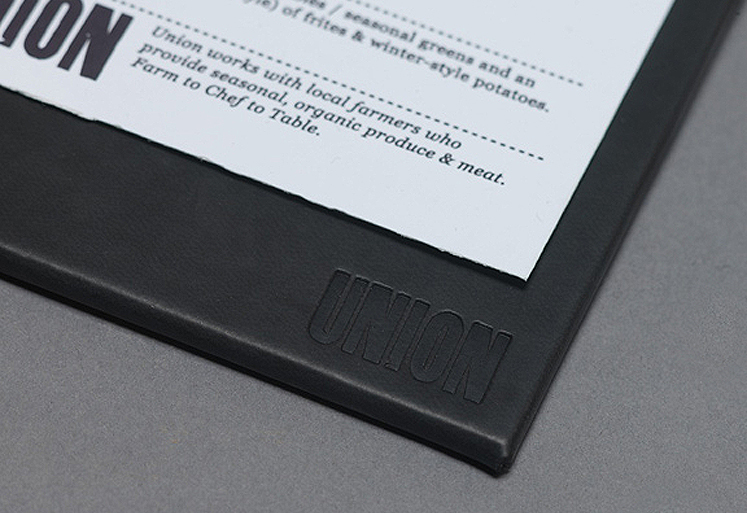 A selection of typefaces was chosen, printed in a traditional fashion—a relief printing technique and reproduced to coincide with the restaurant’s rustic chic appeal. 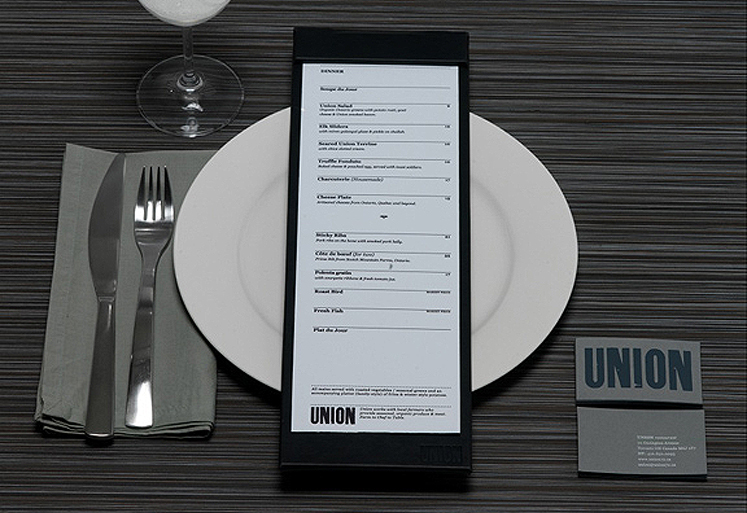 The identity was applied in detail to all of the restaurant’s essential elements from signage and menus through to business cards and the website. 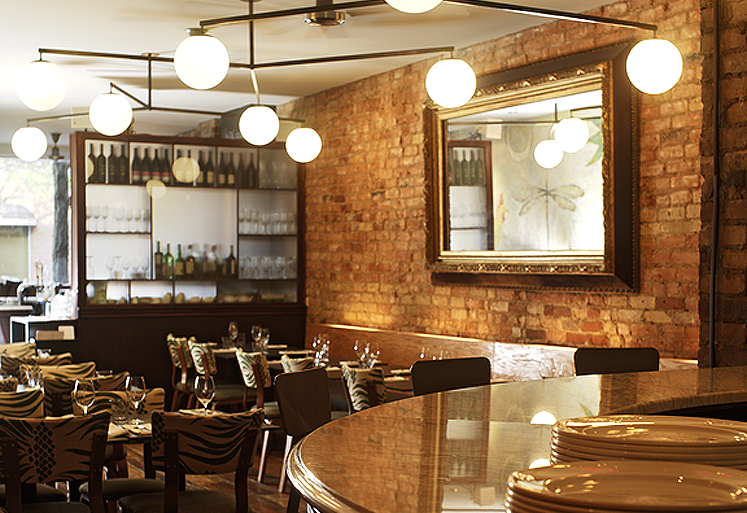 As a result, the restaurant went on to be voted ‘Best Resto’ to open in its first year and it continues to receive rave reviews.